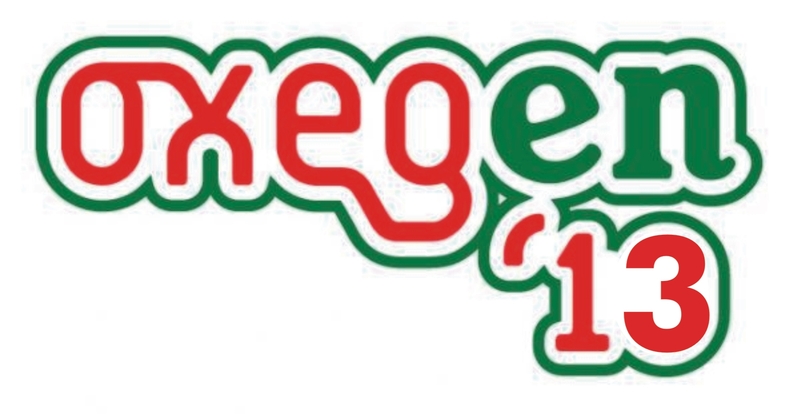 Kelly Travel will provide Oxegen bus services from Limerick, Cork, Tipperary and Galway. No alcohol may be consumed aboard any bus. Buses operate direct to Oxegen – we will drop and collect you at the coach park. One way, day tickets and weekend return tickets available. All tickets must be booked in advance. To book, click one of the links above. FREE parking is available at the City East Plaza in Limerick. OXEGEN returns to Punchestown from the 2nd, 3rd and 4th August Bank Holiday weekend. Headlining this years festival is superstar DJ David Guetta, voted worlds #1 DJ in DJ Mag Top 100 DJs fan poll. Guetta has sold over six million albums, 15 million singles worldwide and has consistently topped the charts with dancefloor hits such as Play Hard, Titanium, Sweat, and When Love Takes Overfeaturing some of the worlds biggest music stars. Guetta will join Calvin Harris who has just broken the record for most top 10 singles from the one album. His current LP 18 months has achieved eighth top ten hits, including the latest ‘I Need Your Love’ featuring Ellie Goulding beating Michael Jackson who previously held the record with seven top ten hits from his 1987 LP Bad. Also heading to Punchestown this summer are UK rapper Example, dub step duo Chase & Status,one of hip hops finest Snoop Dogg, chart toppers Labrinth and Rita Ora, as well as Alesso, Pitbull, DJ Fresh, Soulwax, Nero, Rizzle Kicks, Nicky Romero, Sasha, Wretch 32 and Devlin performing across three stages including the Heineken Live Project stage and the Red Bull Electric Ballroom. Joining the line up are a host of top DJs and Live acts including Otto Knows, Dimitri Vegas & Like Mike, Iggy Azalea, The Original Rudeboys, Duke Dumont, Erol Alkan, Crookers, Jack Beats, Fake Blood, Congorock, Jacob Plant, Gin ‘N’ Juice, The Dead Prezidents, Al Gibbs, George Fitzgerald, Dave DeValera, John Gibbons, Borgore, Monsta, Ayah Marrar and Danny Byrd with more to be announced alongside Ireland’s largest Silent Disco. Oxegen last took place in 2011, when a host of A-list acts including the Foo Fighters, Beyonce, Coldplay and The Black Eyed Peas all took to the stage. 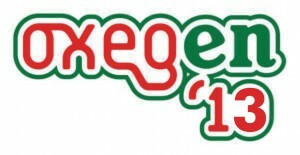 The line-up for Oxegen 2013 is expected to be revealed in late February, with Elton John and Eminem among the acts rumoured to be featuring on the bill.